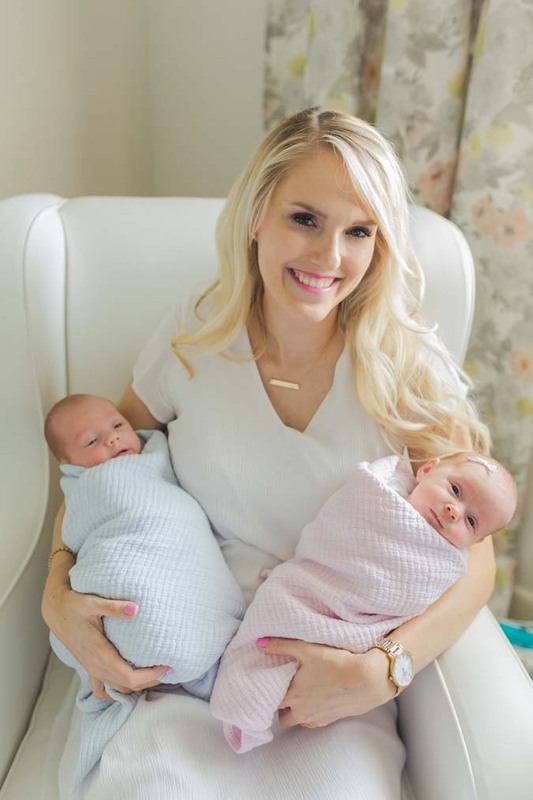 I have received many questions over the years from kind women with big hearts who want to help their friends and family going through infertility. What is a good gift? How can I show them I care? 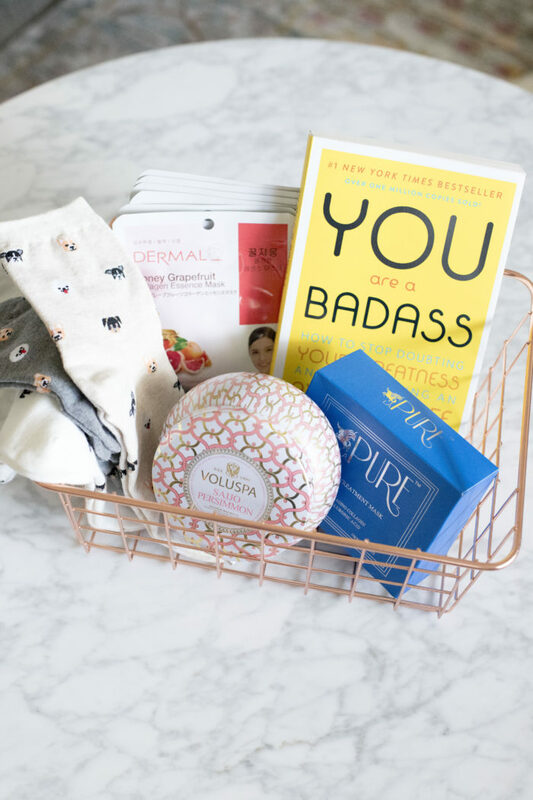 I came up with my favorite infertility gifts that I would have LOVED to receive while going through infertility and that would be great alone or in a combination of a few! 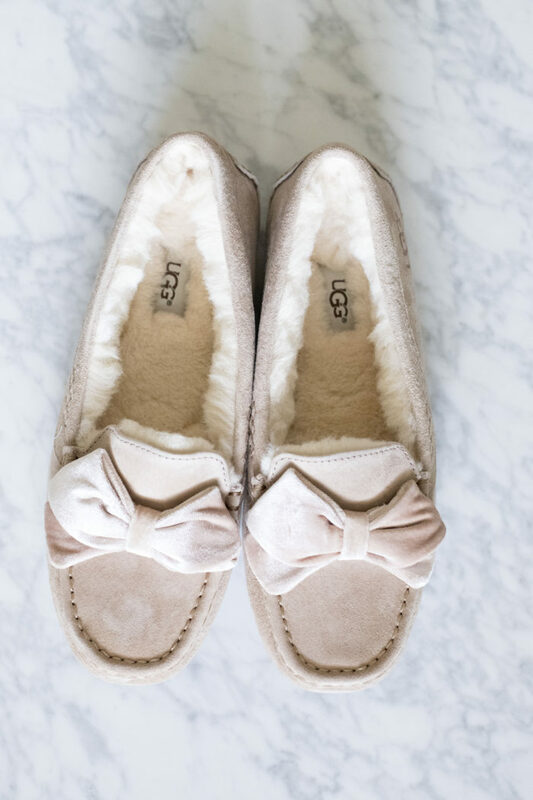 Slippers – these are pricy but they are LUXURY and cuddle your feet like a teddy bear. They are my favorite slippers and I LOVE them! Order 1/2 size up. These are GREAT less expensive options, too. 3. A neck wrap – Some of the meds you take during IVF make your back ache really badly. This feels SO good on your neck and back! It’s so soothing. 4. 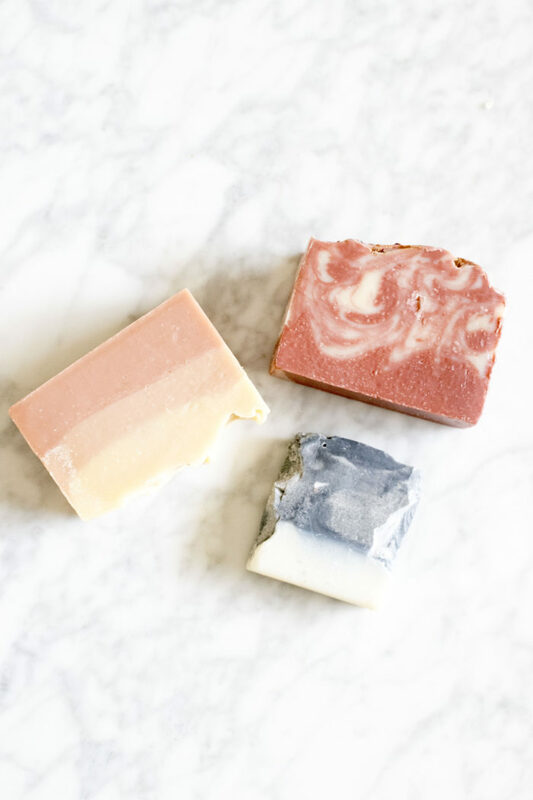 Luxury soap – Taking a nice shower was one of my favorite things to do while going through IVF. It helped my muscles relax and calmed me before bed. 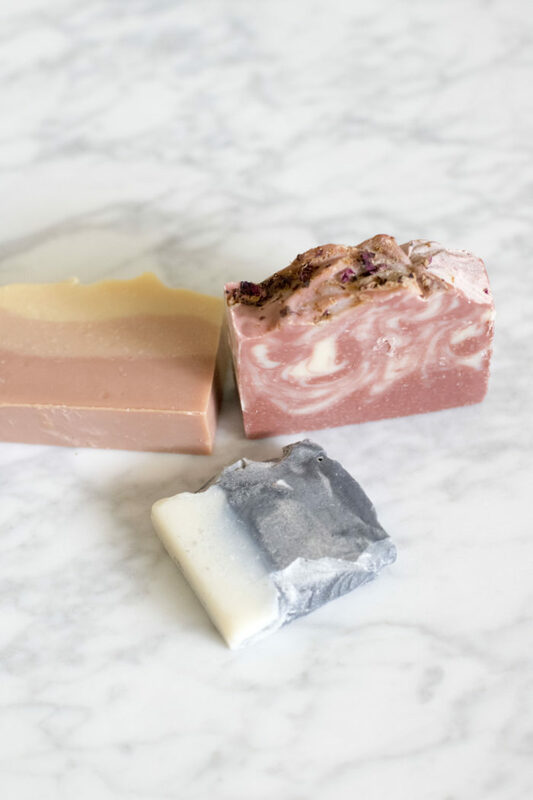 I LOVE this natural soap!! 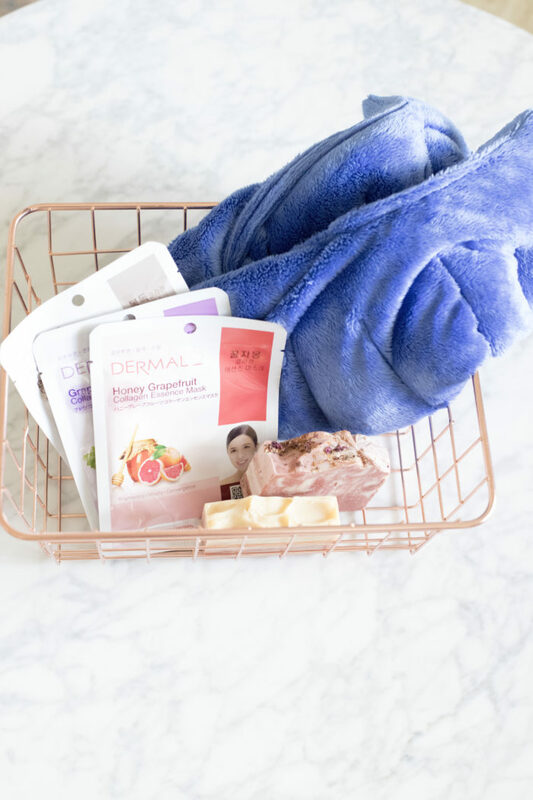 It’s so great for your skin and so much better for you than so many soaps that you can buy at the store. It makes you feel a little fancier. I’m all about the little moments in life; get them in when you can!. Use asliceofstyle for 10% off! 5. Cute socks! 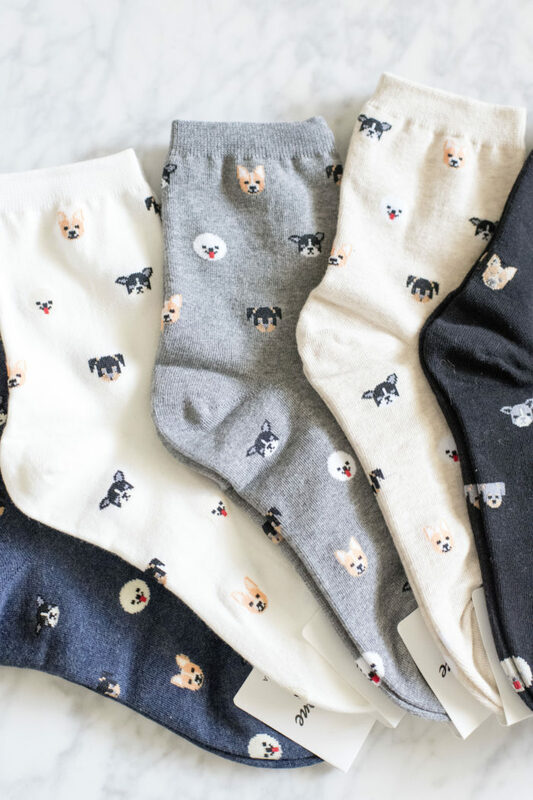 Encouraging your friend or family member to relax is super important, and infertility gifts like happy socks make everyone happy. 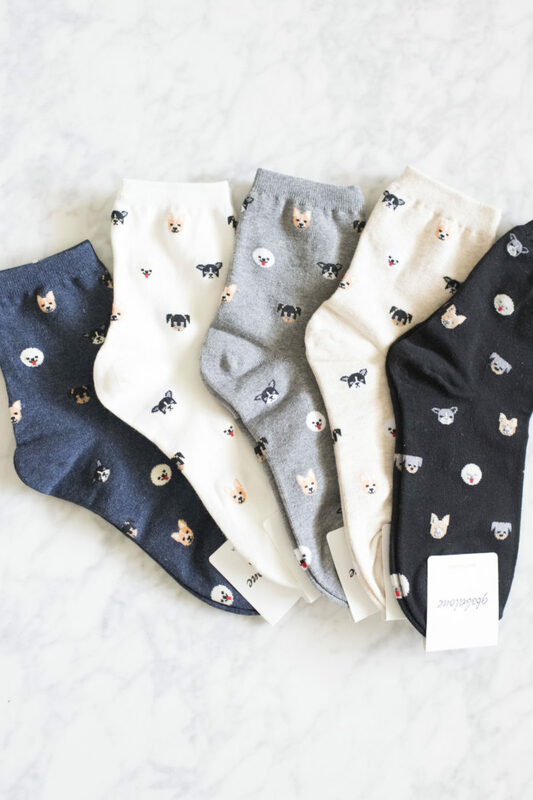 I love these sweet little animal socks! 6. 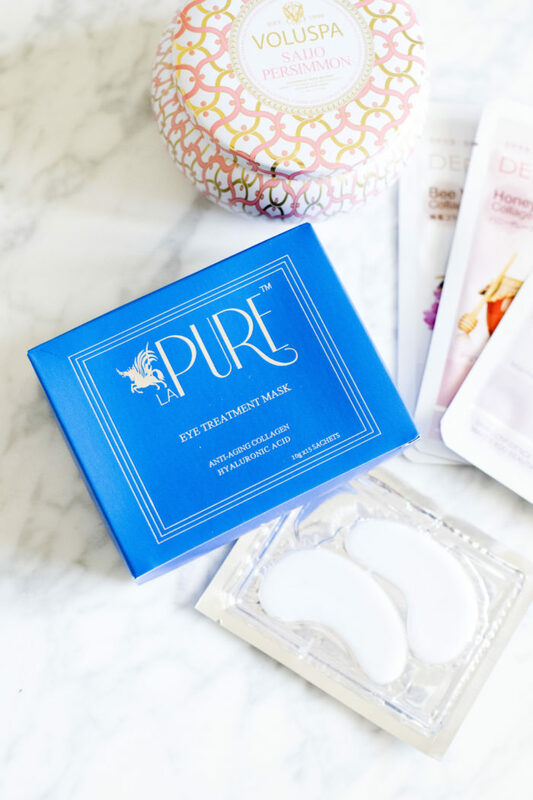 Eye treatment masks – I LOVE these little eye masks. This set comes with 15 so you can put some in the gift basket and keep some for yourself! 7. 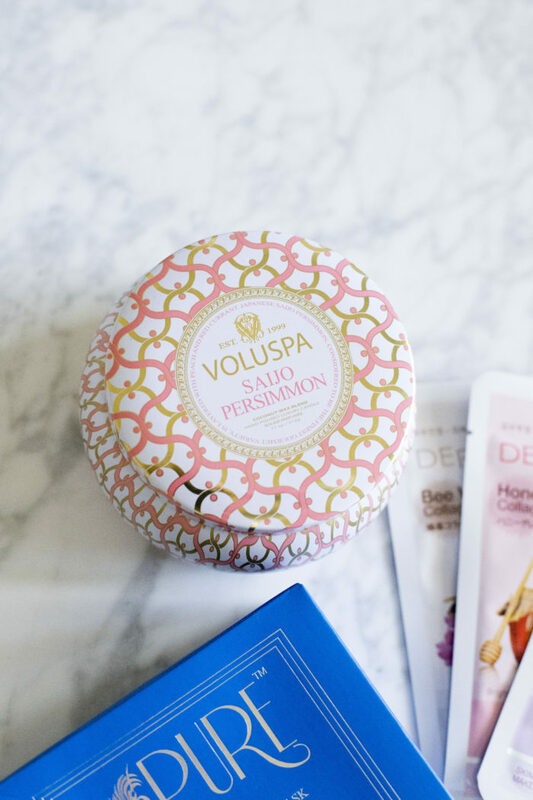 Voluspa candles – I LOVE these candles! They smell amazing and look so great sitting on any shelf or counter. 8. 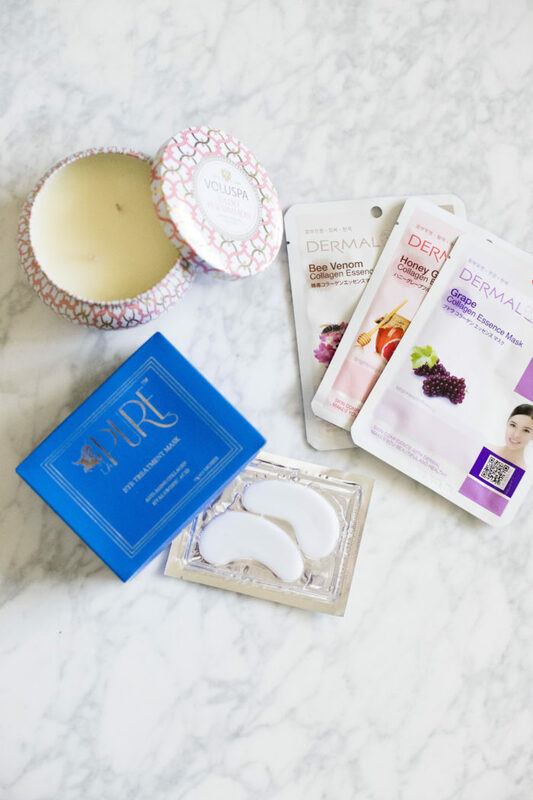 Face masks – I love these individual face masks. The perfect encouragement to relax! Put it in a basket! I love bundling things up in a basket for a pretty presentation. Here are some great options here, here, and here . Your friends and family members will really appreciate that you are thinking of them in such a hard time. Knowing that you are loved and supported is the most important thing! 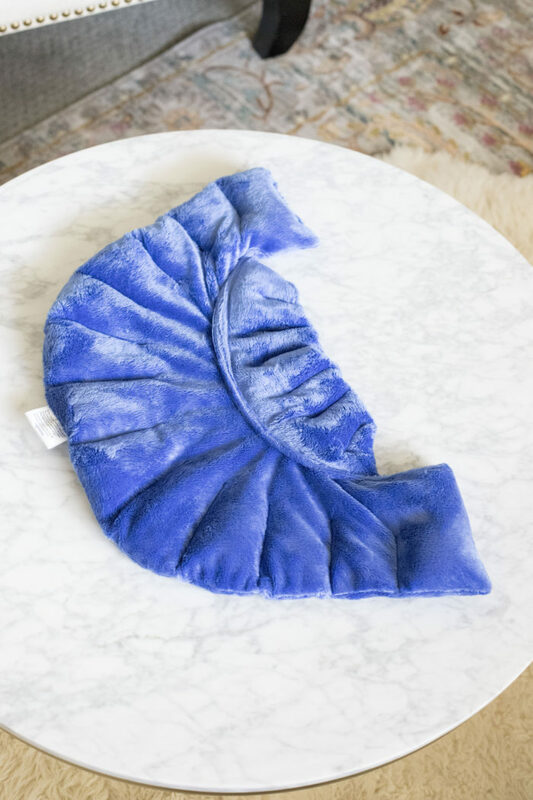 Loving this infertility gifts feature? 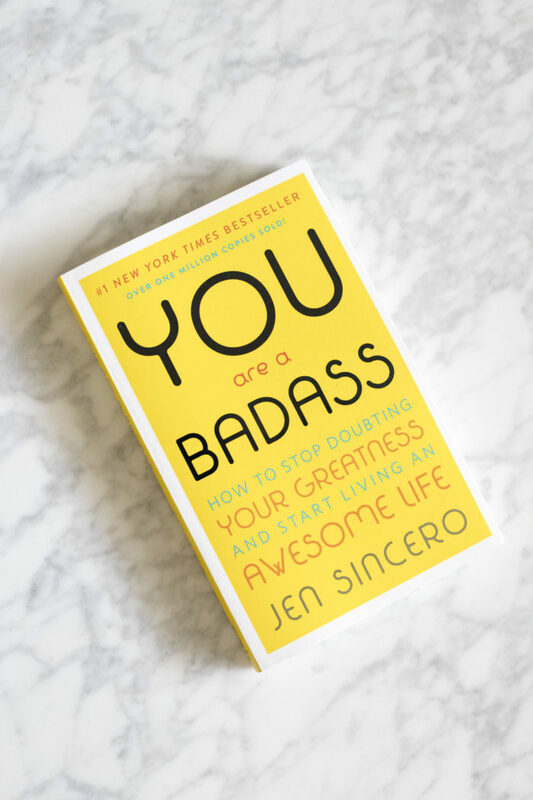 Take a look here for more of my shop favorites!